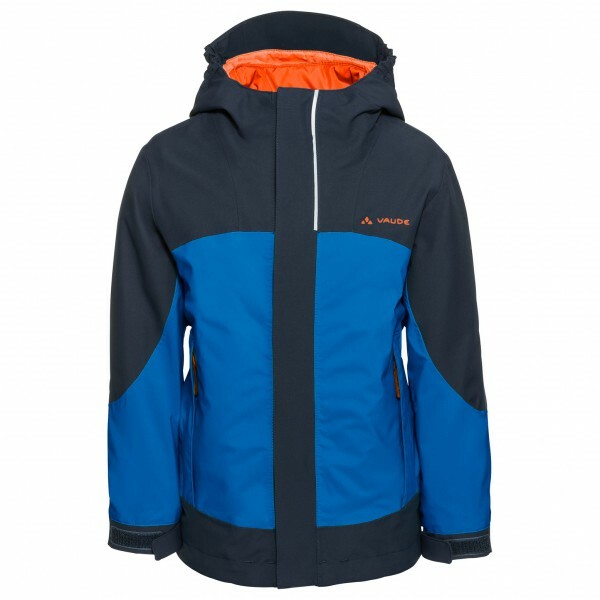 A tough, warm, waterproof, breathable and environmentally-friendly jacket at an incredible value. Oh, did I mention it's versatile too? 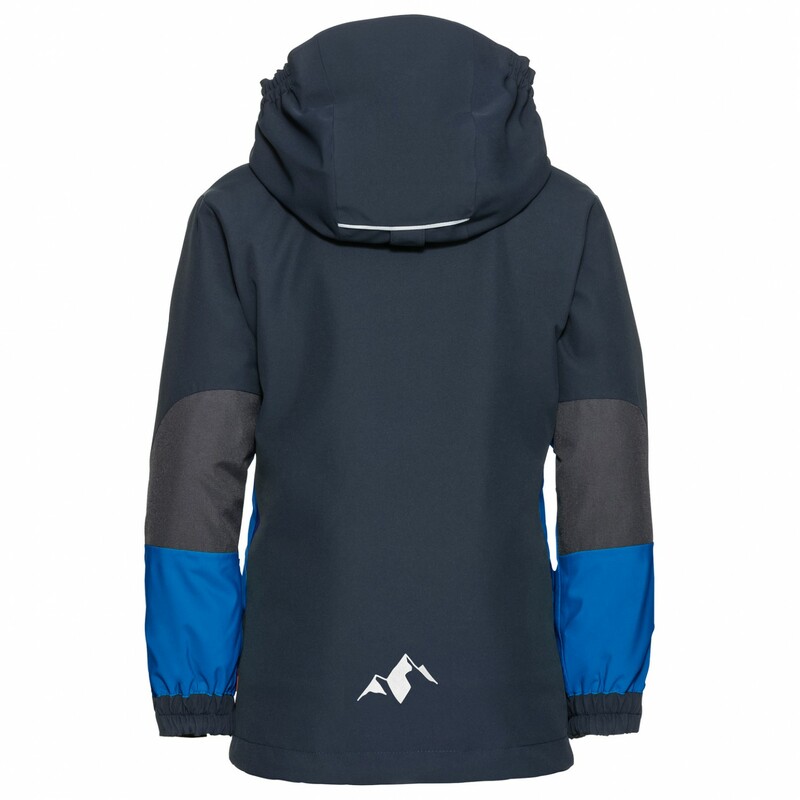 The Vaude Kid's Suricate 3in1 Jacket III consists of a waterproof outer jacket and a padded inner jacket. 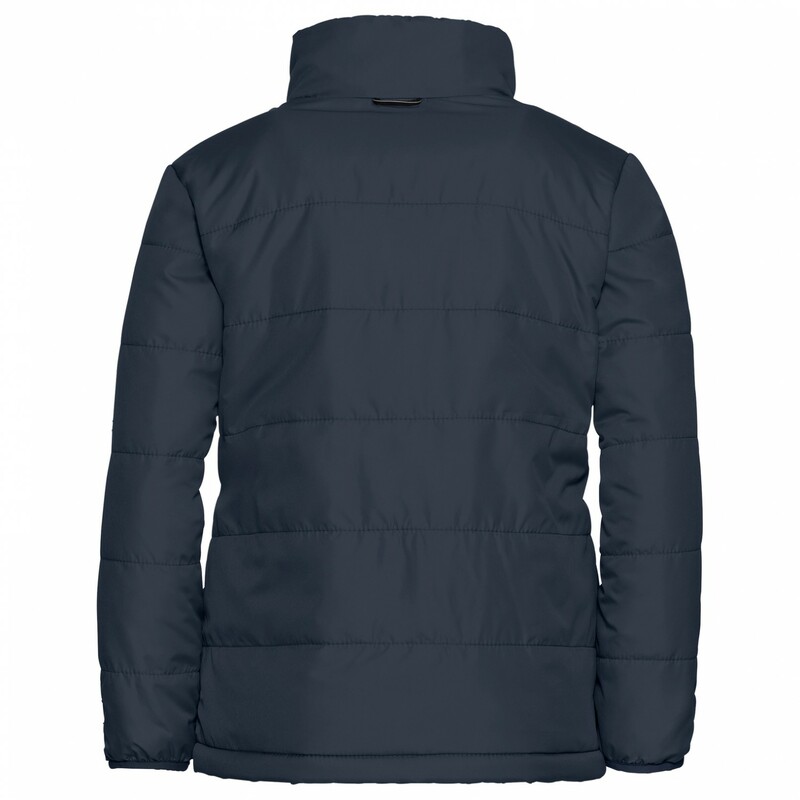 The 2-layer outer jacket with abrasion-resistant elbows will keep you protected from rain and snow and can be worn all year round. The snuggly, warm inner jacket can be worn separately in dry conditions, but when worn together with the outer, these jackets make the perfect winter jacket. There are large pockets with plenty of room for gloves, cold hands and other small essentials. The reflective elements serve to increase your child's safety in the dark. 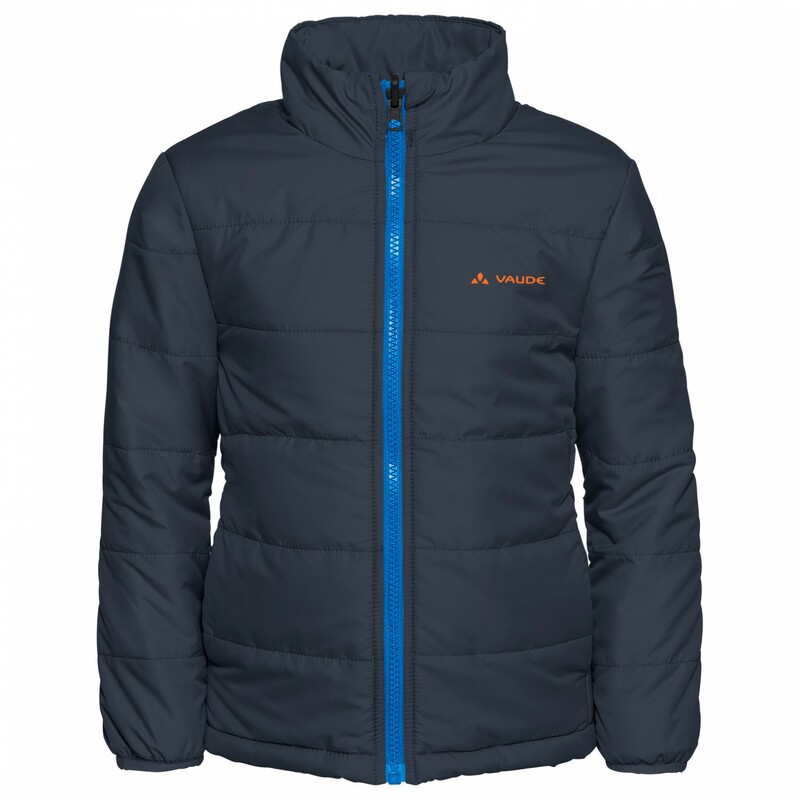 Another great feature typical of Vaude: the jacket comes with a name tag up to size 122/128 as well.